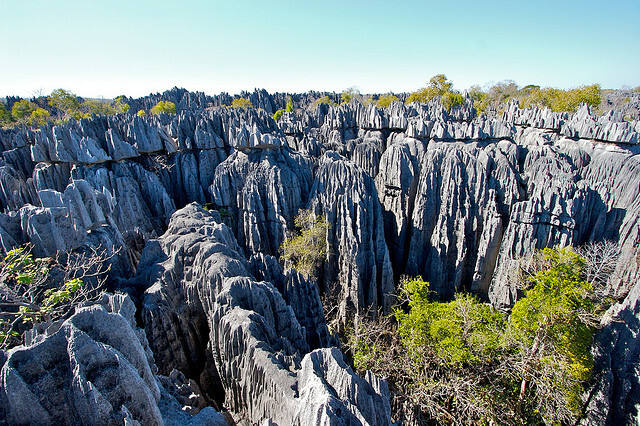 Rock formations are created by the elements such as heat, wind, rain, and erosion. What nature has done with these tools on the palette of the earth is both breath taking and mind boggling. These incredible natural rock formations were created slowly over millions of years using the hardest materials. Thankfully for us, nature is a patient artist.